This book is an in depth, comprehensive guide and teaching tool for all ages, complete with statistics from various sources. 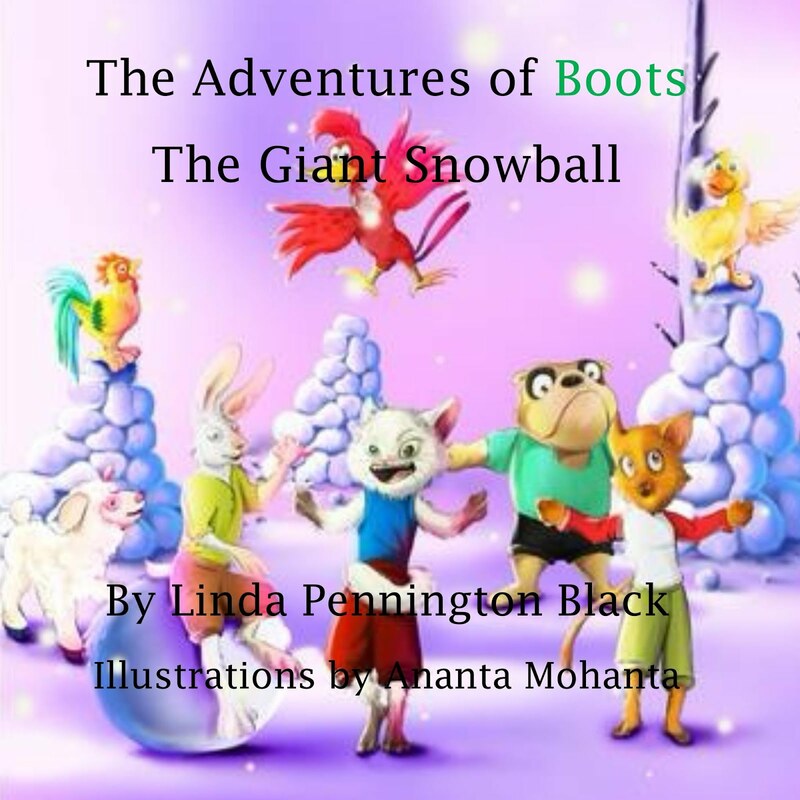 It is written with real scenarios and experiences people face every day of their lives. 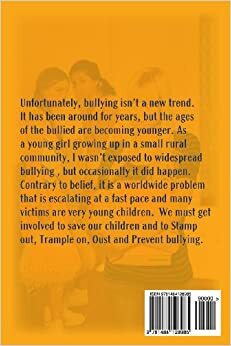 It is a “must have” for home, schools, libraries and communities to aid in combating bullying.